We are a leading Wholesale Trader of blue oval sapphire gemstone, natural blue sapphire gemstone, precious blue sapphire gemstone, blue sapphire gemstone, oval blue sapphire gemstone and blue ceylon sapphire gemstone from Jaipur, India. 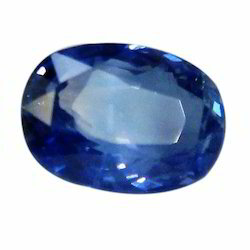 Being a leading enterprise of this industry, we are offering a huge range of Blue Oval Sapphire Gemstone. 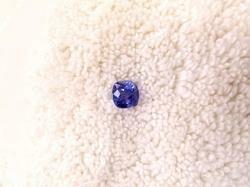 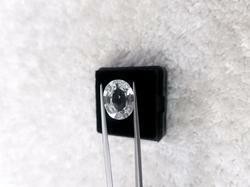 As a quality focused firm, we are engaged in offering a high-quality range of Natural Blue Sapphire Gemstone. 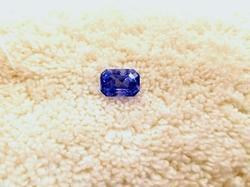 We are remarkable enterprise, instrument in offering superior quality Precious Blue Sapphire Gemstone. 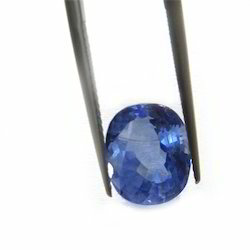 Being a leading enterprise of this industry, we are offering a huge range of Blue Sapphire Gemstone. 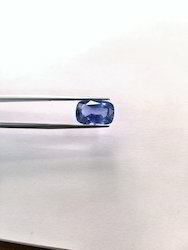 The name sapphire is derived from the Latin word ““saphirus” and the Greek word “sapheiros,” both meaning blue. 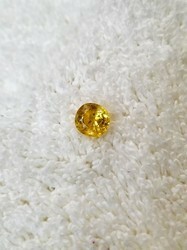 In Sanskrit, it is known as NEELMANI and NEELAM in Hindi. 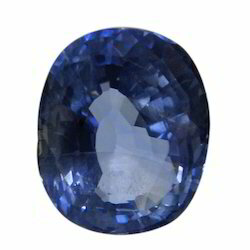 Blue sapphire is associated with the planet Saturn. 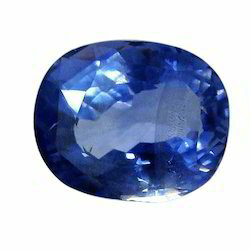 Saturday is the day to dress in blue and wear blue sapphire. 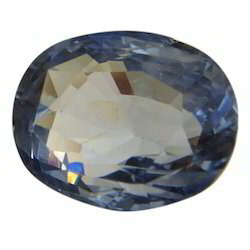 People believe wearing a sapphire suppressed negative thoughts. 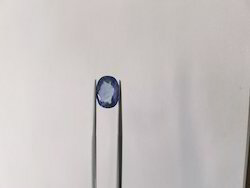 The color blue and the blue stone indicated wisdom and generous thinking. 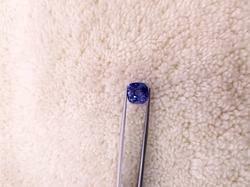 As a tool for self-improvement, sapphires are a wonderful way to keep your life in check. 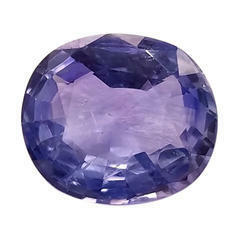 They are said to have a powerful and transformative gemstone energy that may work quickly and drastically. 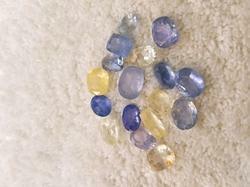 Because sapphires are available in so many colors, they are the most important and versatile of all the gemstones. 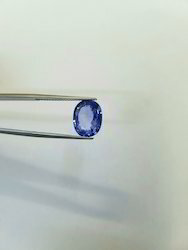 the most well known being blue. 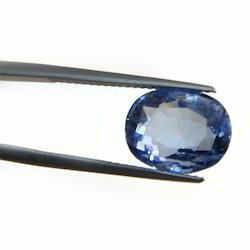 Sapphires are said to be priced just under the level of diamonds because of their hardness. 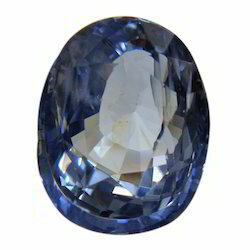 Diamonds are listed as a ten in terms of hardness, sapphires as a nine. 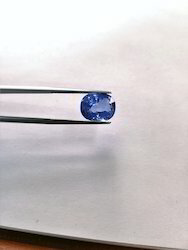 Blue sapphires come from Burma and Kashmir, where the blue tone is the purest to the true spectral blue, and the stones tend to have a unique velvety luster. 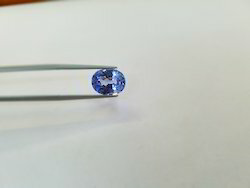 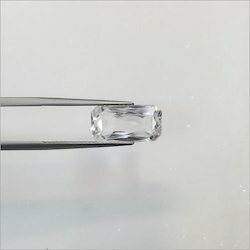 Sapphires from Sri Lanka are a less deep shade, almost a pastel blue but are excellent in luster.Sri Lanka is the world’s largest producer of sapphires. 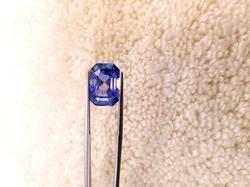 Many sapphires also come from Australia, which are dark blue but with a slightly green undertone, as those from Thailand. 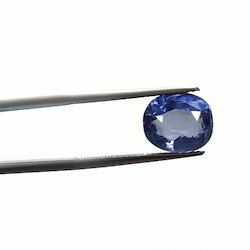 These tend to be less expensive than those from Burma, Kashmir, and Sri Lanka.